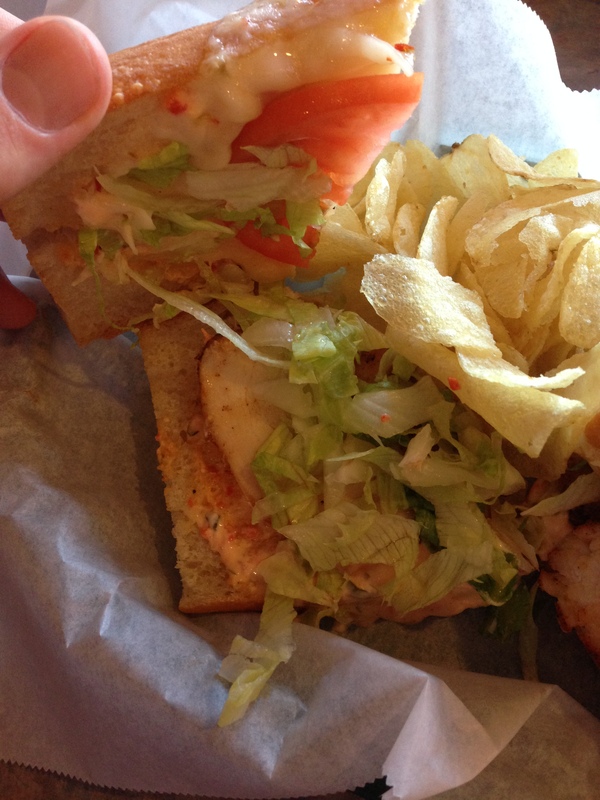 There’s nothing I love more than a perfectly made sandwich. 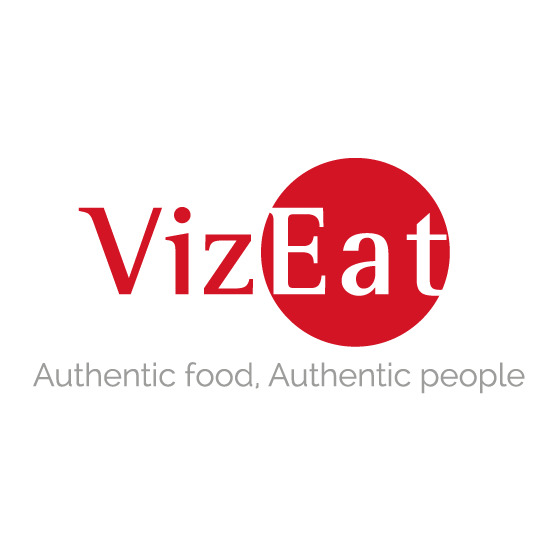 From the crunchy bread to the random assortment of ingredients that reside between the foundation layers, it is a meal that can be customized for anyone from any walk of life. 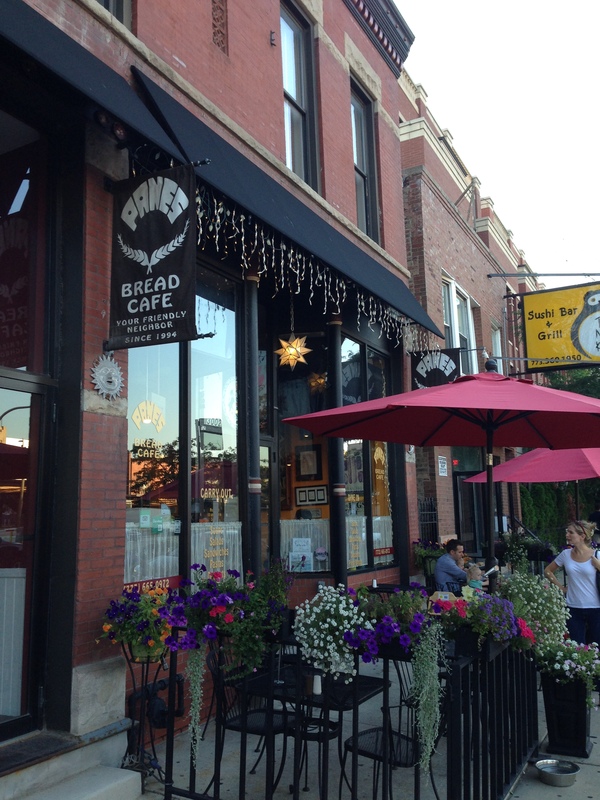 Ergo, there are a plethora of different sandwich shops throughout the Chicagoland area, and I’d like to tell you today about Panes Bread Cafe. I had never heard of this establishment prior to a random visit there with my girlfriend. I didn’t really know what to expect from a place called a “bread cafe”. I’m sure there would be coffee involved, but then what? Random slices of bread to go with your espresso? 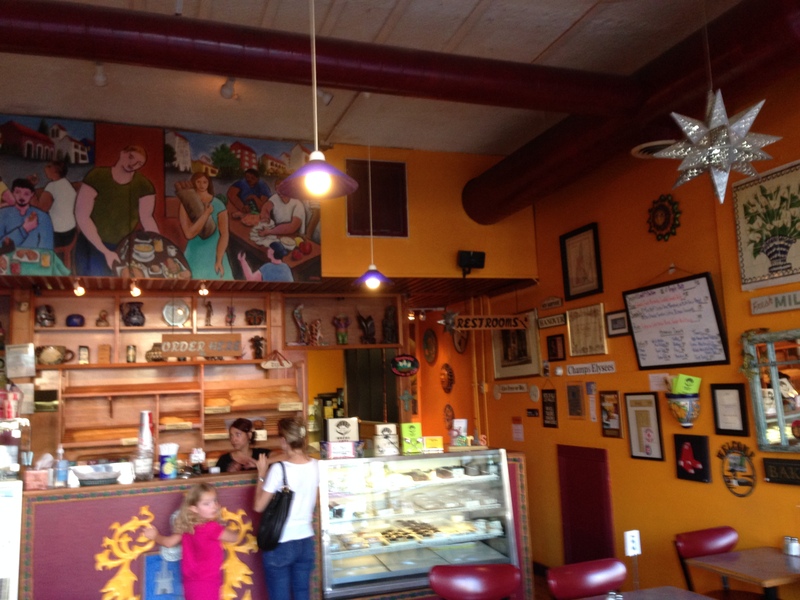 Anyway, we walked in and were greeted by a brightly painted interior decorated with an eclectic mix of Latin American artifacts, Italian movie posters, and colorful murals. We walked up to the order counter and looked over the menu. Panes offers everything from soups, salads, sandwiches, pizzas, and pastas, but I was eventually swayed to the bread side as I looked over the sandwiches. 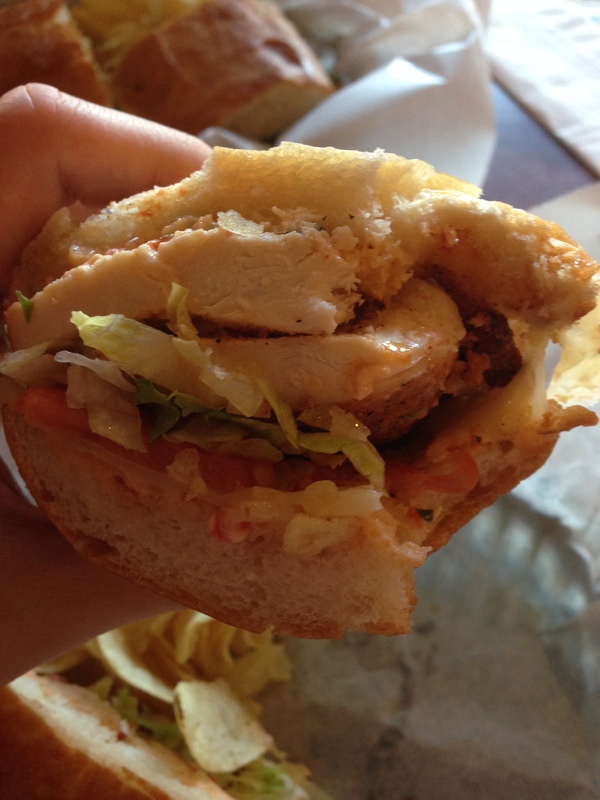 While they had more tame options like a ham and cheese or a B.L.T., I went for the devilish pollo diablo ($5.95). 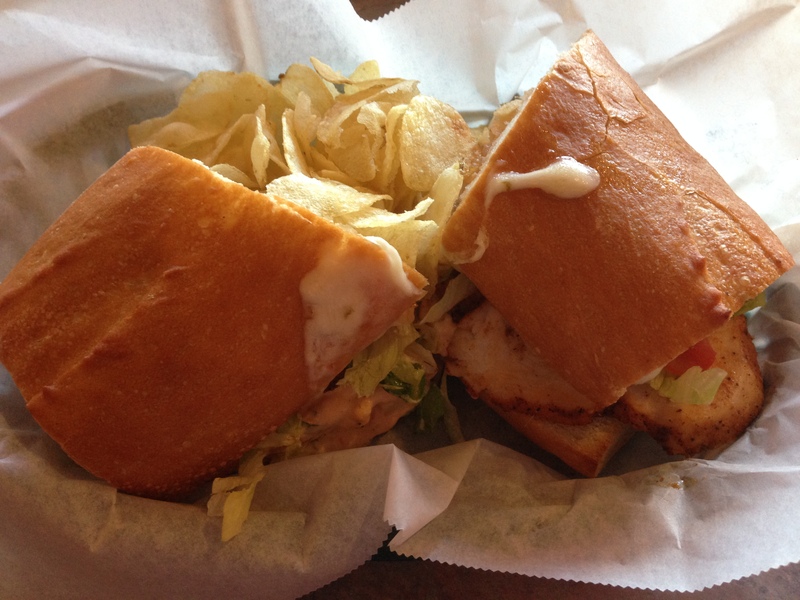 My girlfriend got the pompazo sandwich ($5.95). They both came out about 10 minutes later as they constructed and pressed each fresh panini sandwich to perfection. They both looked great with the golden potato chips on the side. I wouldn’t consider my sandwich anything that would render Satan a hot mess due to the spicyness, but it had a slight kick due to the spicy mayo and peppery spice rub on the juicy, all white chicken breast. I personally thought that the bread really brought the sandwich to the next level. The pompazo was ok, but I felt that the rich and verdant pesto overshadowed the chicken, tomatoes, and cheese. Pesto-avalanche aside, I was impressed by their fresh ingredients on perfect bread that was hefty enough to deal with me tearing through it like Pac Man in the labyrinth of white dots. As for the potato chips, I really liked them because they were crisp but not too salty. 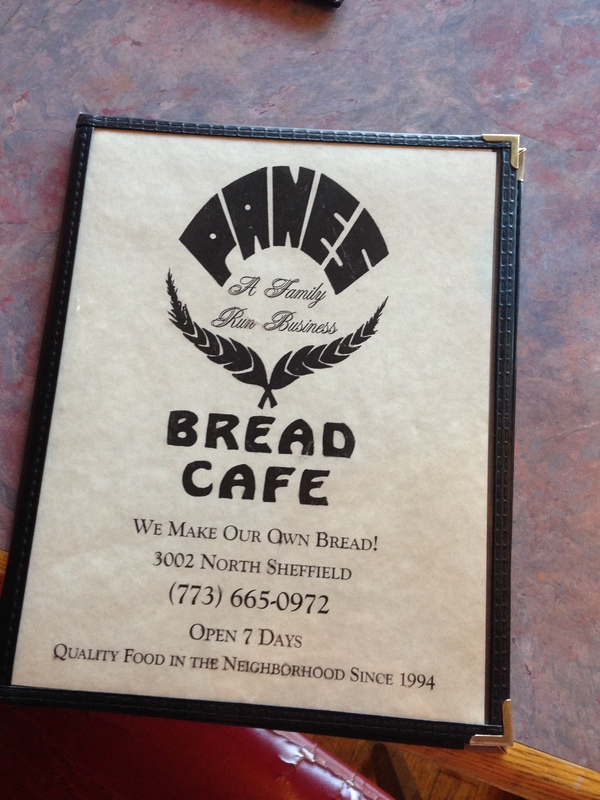 I highly recommend Panes Bread Cafe if you’re looking for a cozy cafe that offers plenty of fresh sandwiches that won’t cost you that much bread.